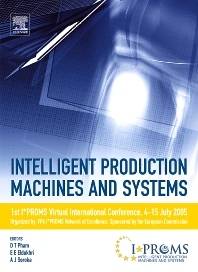 The 2005 Virtual International Conference on IPROMS took place on the Internet between 4 and 15 July 2005. IPROMS 2005 was an outstanding success. During the Conference, some 4168 registered delegates and guests from 71 countries participated in the Conference, making it a truly global phenomenon.